A year after Captain America was lost in action, the war is over. 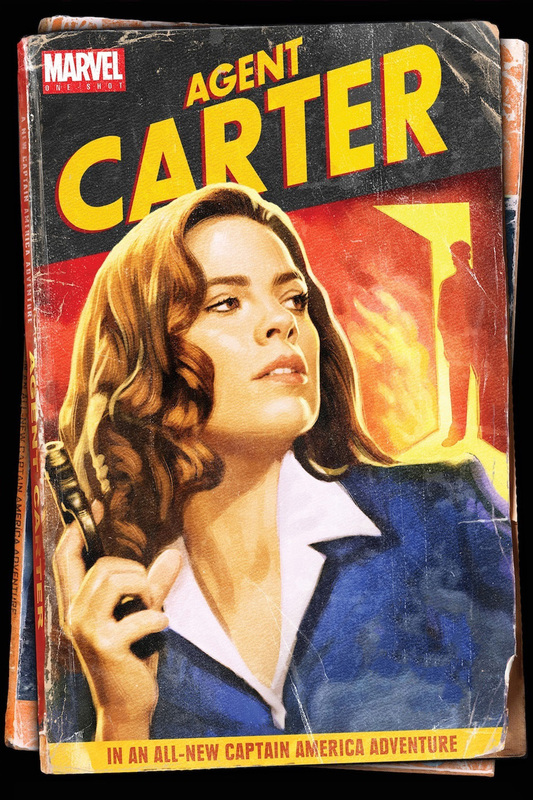 However, Agent Peggy Carter is relegated to a desk job and frustrated at her male boss and comrades' sexist dismissal of her place in the SSR. Ordered to work late one night, Carter gets an alert that the villain, Zodiac, has been spotted. Deciding to take care of it herself, Carter is ready to show the enemies of peace why meeting this Agent 13 is bad luck for them. Agent Carter is a 2013 American direct-to-video short film featuring the Marvel Comics character Peggy Carter, produced by Marvel Studios and distributed by Walt Disney Studios Home Entertainment on the home media release of Iron Man 3.